When looking for a replacement stove glass, there are a lot of factors that you need to consider before purchasing one. 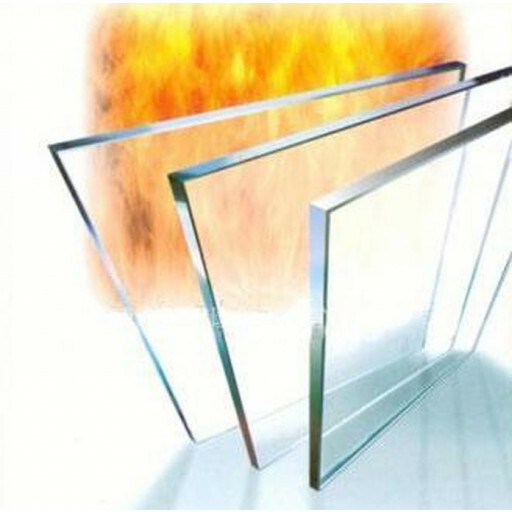 First is the quality, and the stove glass- Sunvision 5 multifuel stove (curved door) is one of high quality glass. The glass material used is ceramic, and it can withstand high temperatures thus, will not break easily. Second, the stove glass can be replaced easily. We provide replacements for stove glass that has broken, and all you need to do is go down to our store and get your brand new stove glass. Lastly, is whether the stove glass is aesthetic and the stove glass- Sunvision 5 multifuel stove (curved door) is beautiful and will add the beauty of your home. The glass is clear and shiny and does not form any soot, therefore is very attractive. One important thing to note is that the stove glass- Sunvision 5 multifuel stove (curved door) is designed for stoves with square doors. At the Fireplace Warehouse, we have the stove glass available at affordable prices, and if you want to replace yours, you can visit our stores. Our services are quick and convenient, and you will get your replacement in time. bought a sun vision 5 defra approved multi fuel stove from the fireplace warehouse fireplace store on Accrington Road in Burnley 3 years ago and unfortunately broke the glass door by putting a log inside incorrectly so when I CLOSED THE STOVE DOOR I BROKE THE GLASS !!!!!!!! !rang up the store and enquired about a replacement glass and they had them in stock so went down to the store and took a replacement glass home and installed it in minutes.